40 kites pack for kite festival or kite flying events. This kite is made using kite paper and bamboo sticks. kite paper is also called rice paper in some part of the world. All material used in this kite is organic and hence will not harm or creat issue for envirnment around you if it gets lost somewhere. 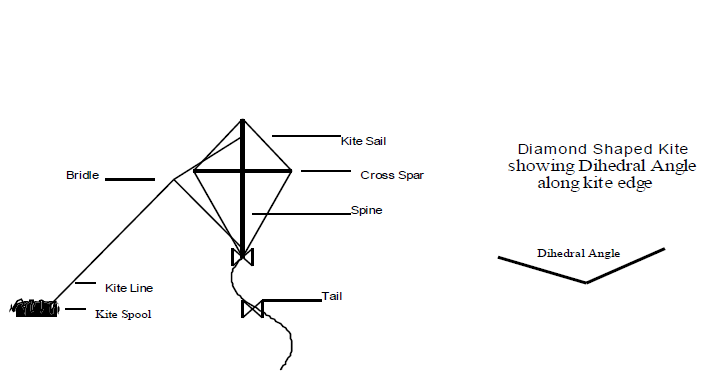 You will have to bridle the kite to fly it .If you do not know how to bridle the kite please use the following links for information. If you are flying this kite for the first time please do keep kite repair tapes with you so in case it gets damaged you can repair it instantly. If you wish to make this kite long lasting do apply kite repair tapes on holes after fixing bridle and on the corners of the kite. 100 kites mixed size pack for kite festival or kite flying events.